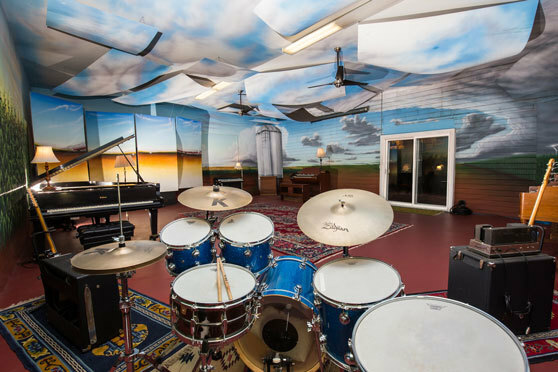 Prairie Sun is a Grammy Award-winning, three studio, residential recording facility located just north of San Francisco. Our studios and guest facilities are on a ten acre ranch in the heart of the Sonoma County wine country. We've got three different studios for artists to work in and each has its own story. 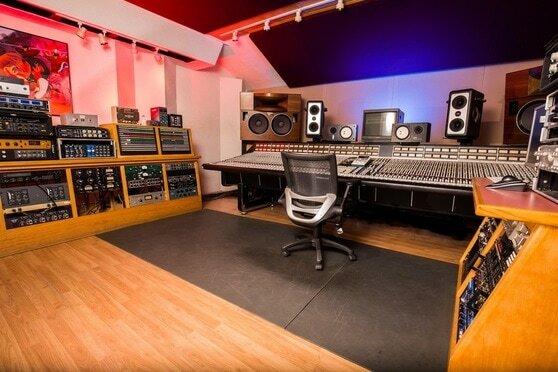 Top of the line equipment is on site and the staff to help you produce the best sound. We've produced Grammy Award-winning albums with world renowned artists. A commitment to exquisitely maintained, vintage analog microphones, consoles, tape machines, and outboard equipment. 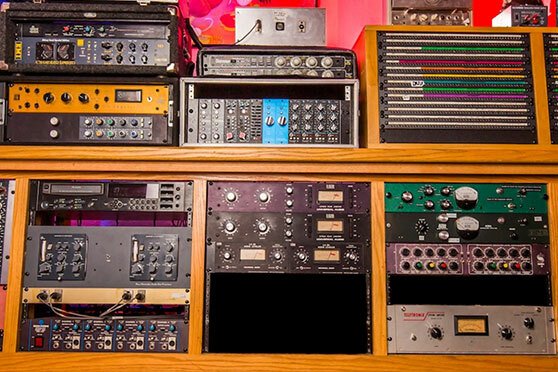 We want you to be able to use the same gear your idols did to make your favorite records! Total integration in all studios with the modern DAW production environment, including fast, stable Pro Tools systems, the best converters, and a continually growing collection of the latest and greatest plugins. A relaxed environment focused on the artistic process. Our farm is a special place for making music, and everyone here is invested in the creative spirit of making a great record. A rate structure that makes it possible for artists and bands at all levels to experience recording in our studios.